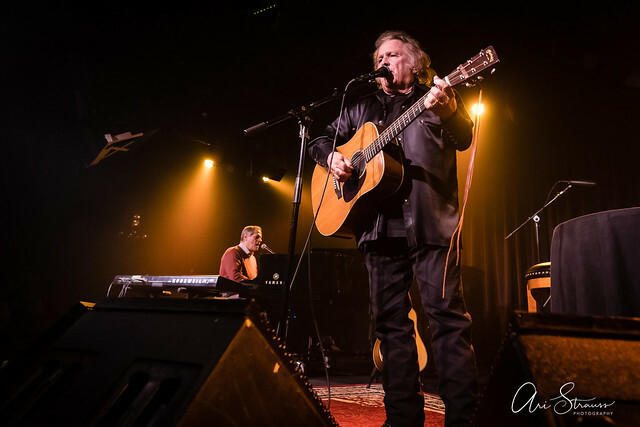 Posted on 04/10/2019 by Ari Strauss	in Live Review and tagged Ghosts of the Forest, Phish, psychedelic, Texas, The Anthem, Trey Anastasio. 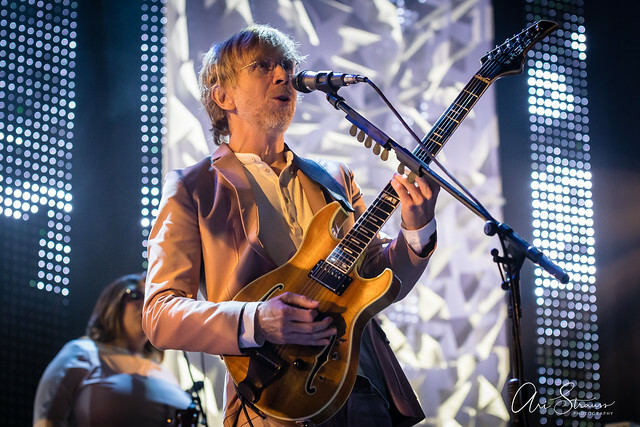 Phish fans were jubilant recently as Trey Anastasio made a weekend stop at DC’s The Anthem to unveil a new band, Ghosts of the Forest, and a forthcoming album by the same name. 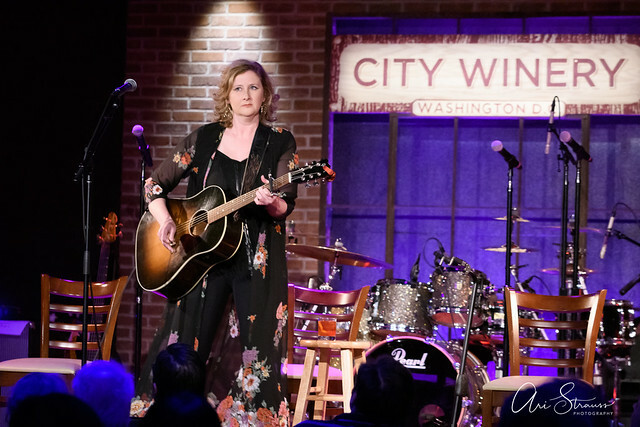 The sold-out performance was the third stop on a short nine-show April run for the Phish frontman’s newest side-project. 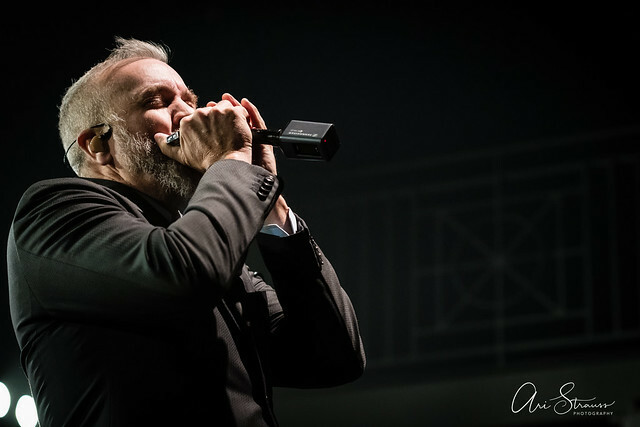 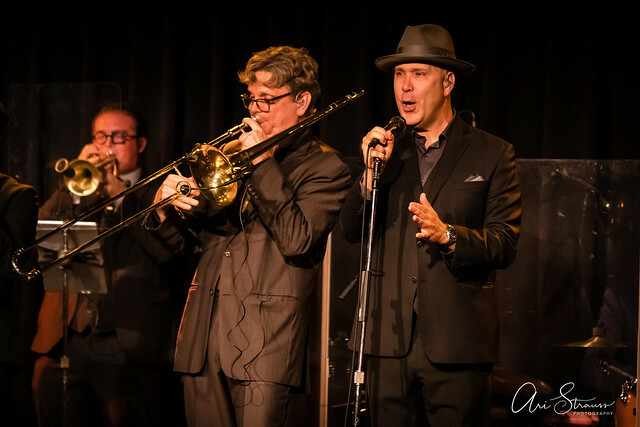 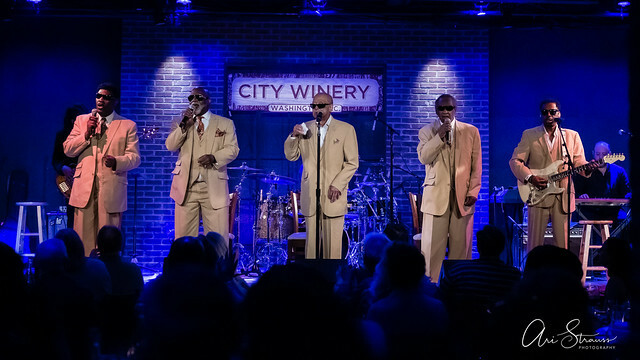 Posted on 03/12/2019 by Ari Strauss	in Live Review and tagged 9:30 Club, Florida, JJ Grey, JJ Grey & Mofro, soul, southern rock. 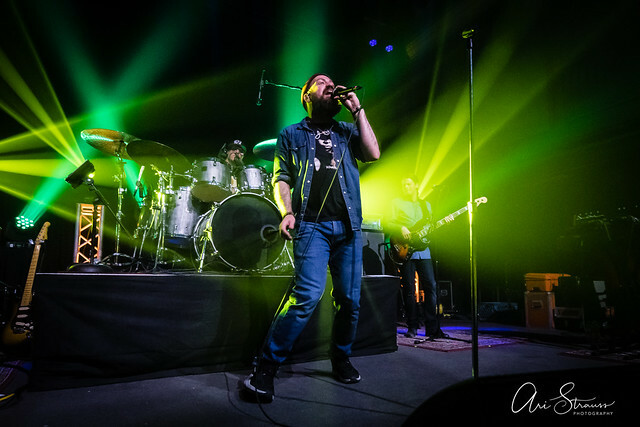 J Grey & Mofro delighted fans at 9:30 Club recently with two hours of Southern soul jam.